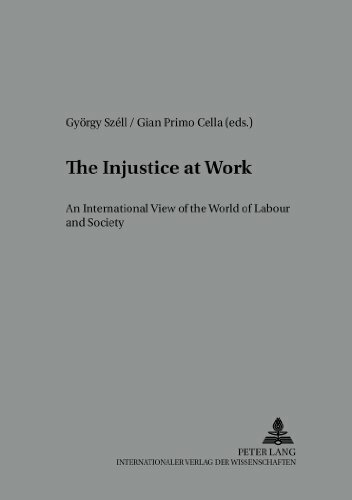 Globalization and the emergence of new technologies have considerable impact on the world of labor; this, in turn, attempts to put up resistance and imposes its standards rooted in patterns of social life and in the conservation of the environment. In the light of these changes and challenges, social actors – whether in government, business, or labor unions – are constantly faced with the alternative of either adjusting passively or responding creatively. These changes closely affect the academic world. In October 1999 in Ravello, Italy, during its first conference the international network ‚Regional and Local development of Work, and Labour ‚(RLDWL) has been constituted. The second conference took place in Rio de Janeiro in November 2000. This book assembles the best contributions of these two conferences.